The Ulta-Mitt™ is a multi-purpose grooming aid that you will find yourself reaching for again and again. It can be used wet as a bathing mitt or dry to remove dirt, dust, and sweat marks. This grooming glove also helps stimulate natural oil production throughout the coat. 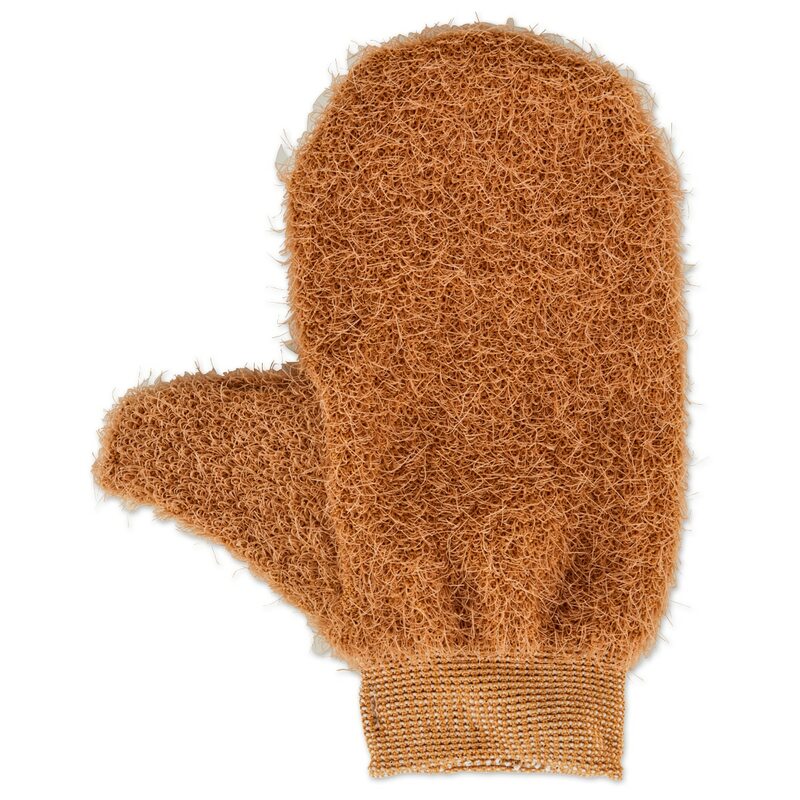 The ultimate grooming mitt, introducing the Ulta-Mitt! Convenient clip for easy storage. Works as a curry comb and a bathing mitt. Stimulates natural oil production throughout the coat. Epona The Ulta-Mitt™ is rated 5.0 out of 5 by 2. Rated 5 out of 5 by Ksmrdrgrl from Love this Curry! I bought this product because my TB is super sensitive. It works perfect in-lieu of a curry comb! I also love how snug it is on my hand so it doesn't spin around. Rated 5 out of 5 by Vagirl from My favorite grooming mitt I have one of these for the trailer, for my travel trunk, and for everyday use in the barn. Great for basic grooming of extremely sensitive horses, excellent for bathing, and good for removing sweat marks.